Adnan Sami is preparing for a charitable event called World’s Biggest Guestlist Festival. 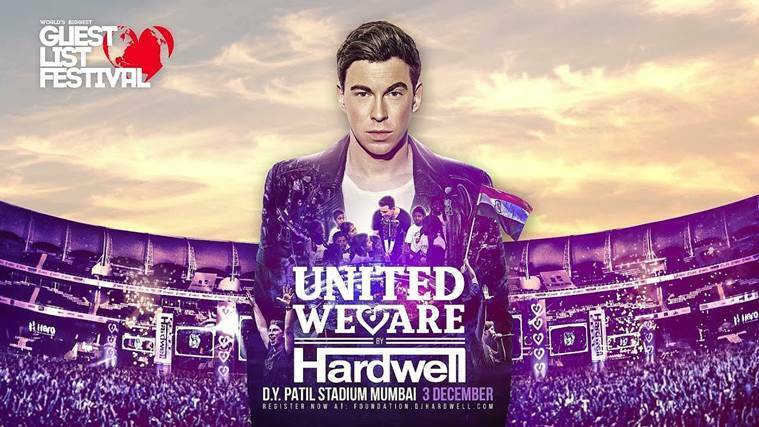 Apart from Adnan, Music composer Mithoon and internationally acclaimed DJs like Hardwell, W & W, Kill The Buzz and Suyano would also be part of the two-day music festival happening on December 2 and 3 at D Y Patil Stadium, in New Mumbai. World’s Biggest Guestlist Festival, a charitable event through which one lakh underprivileged kids will be educated, is to take place on December 2 and 3. After taking the citizenship of India, Adnan Sami is all set to perform at a live show for the first time in Mumbai. The singer is preparing for a charitable event called World’s Biggest Guestlist Festival through which one lakh underprivileged kids will be educated. After setting a world record by being the first Asian to sell out Wembley Stadium eight times, and in his first performance since being granted Indian citizenship, Adnan will debut a brand new 75-minute live set, with his full band and surprise performances by a number of playback singers. 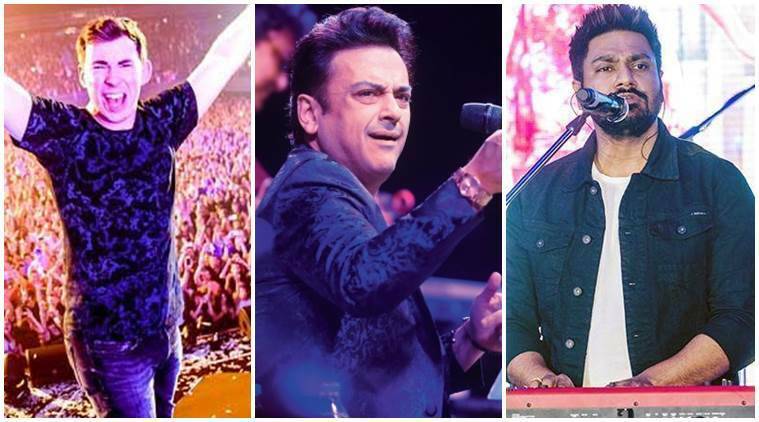 Apart from Adnan, Music composer Mithoon and internationally acclaimed DJs like Hardwell, W & W, Kill The Buzz and Suyano would also be part of the two-day music festival happening on December 2 and 3 at D Y Patil Stadium, in New Mumbai. All these artists are performing free of cost. The Guestlist4Good is organised by Shailendra Singh, the music promoter who was the guiding force behind Sunburn Music fest. This is the third year of World’s biggest Guestlist event after successful stints in 2015 and 2016. “Indian fans will get a never seen before show, with Adnan Sami and Mithoon performing for the first time ever in a global festival. You can’t get a bigger Indian headliner than Nucleya. And we’re doing it for such a good reason,” adds Shailendra Singh.